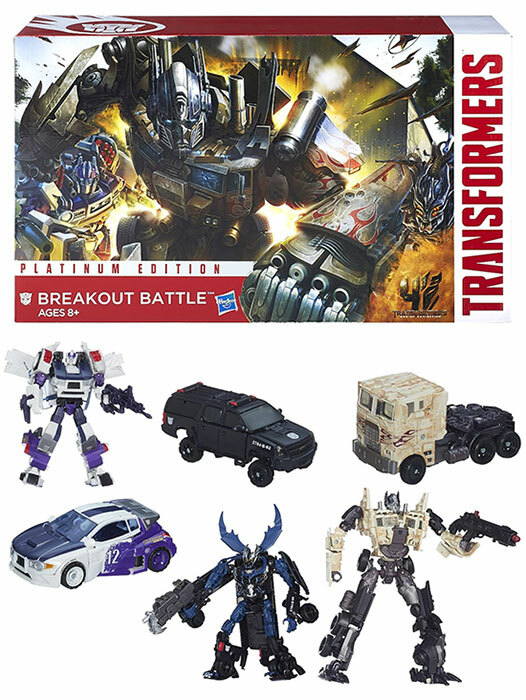 Hasbro Transformers Platinum Edition Collectible Unveiled! 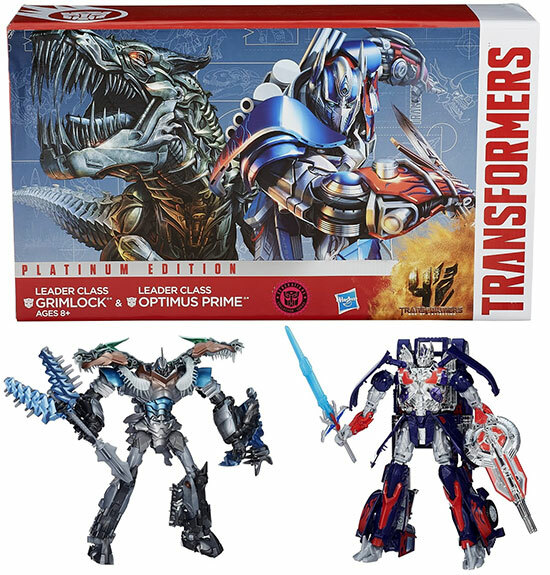 If you are waiting for more Transformers stuff, you are in luck! 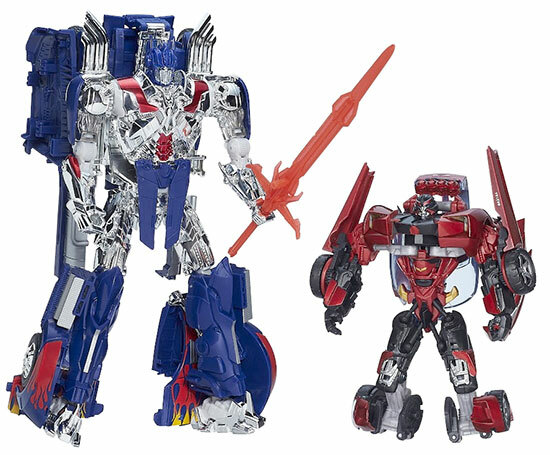 Here are the line up of Hasbro Transformers 4 movie Platinum Edition that will roll out in the following months! 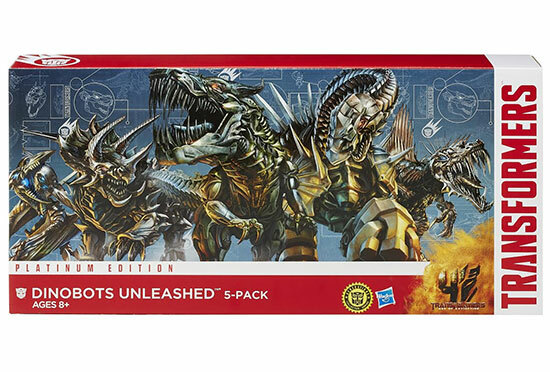 If you are waiting to get the whole lot of DinoBots and in original colors in the movie, this is one set you got to have! 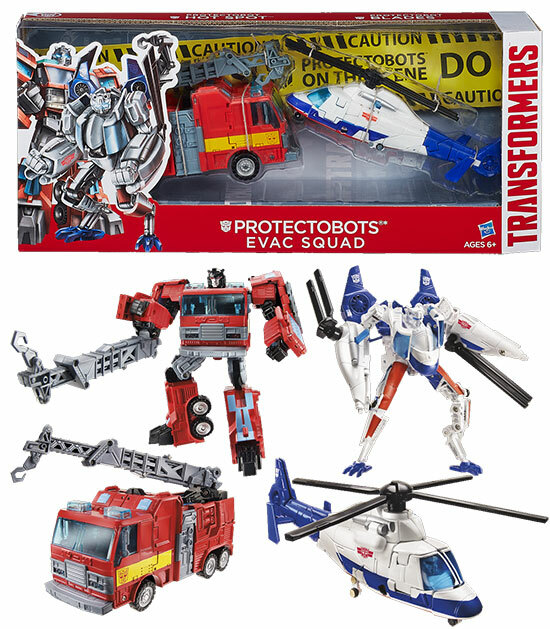 Want to get the gang of Autobots and in scale? 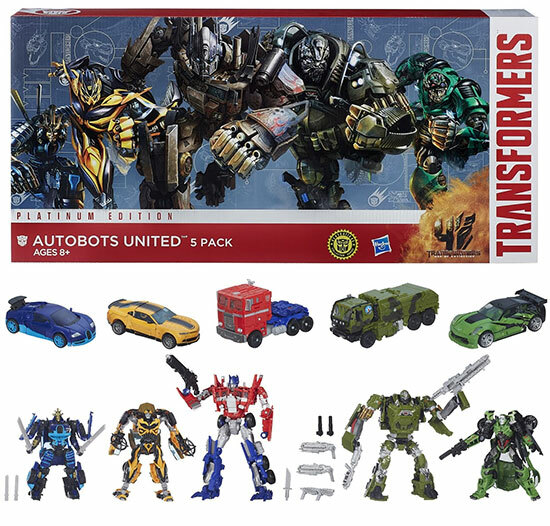 This is one set to get Autobots fan of Transformers 4 movie. 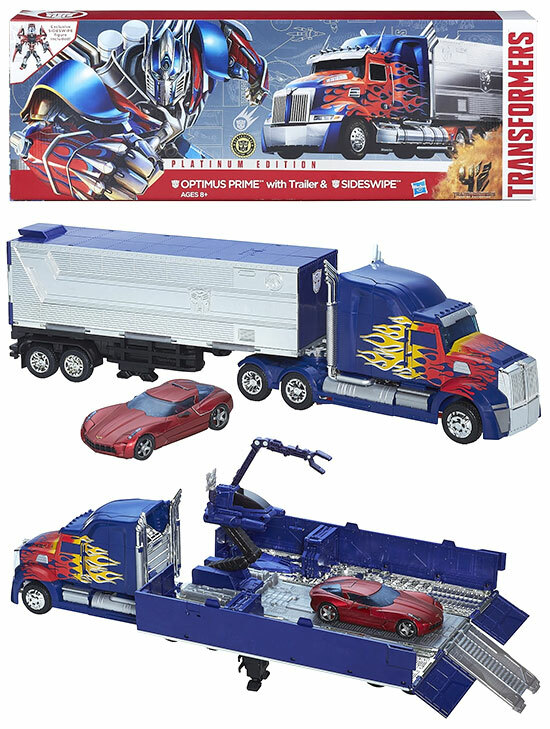 If you are waiting for Optimus Prime to have Trailer, this is one set you are waiting for! 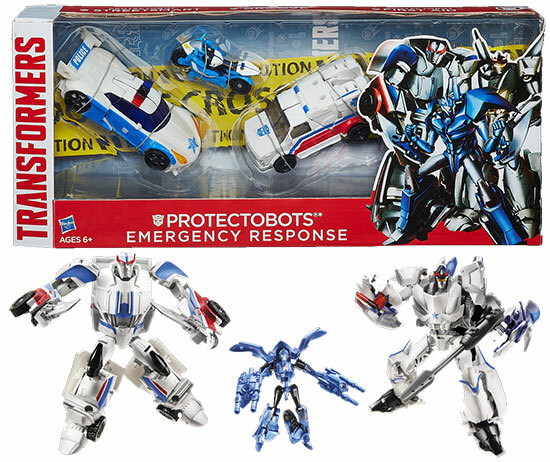 This set comes with exclusive Sideswipe in red color! 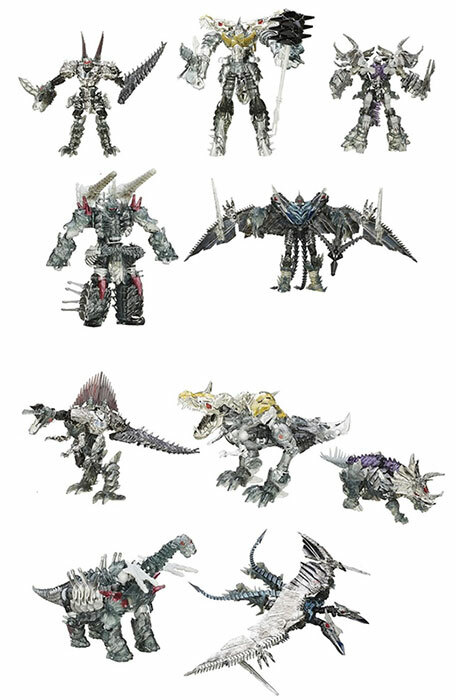 There are so much to look for to right? !